Third generation Moto G Specifications:-Â Motorola is all set to launch its new flagship Motorola G3.Â After getting a huge success of motorolaâ€™s budget smartphone ( Moto G and Moto G 2nd Gen ) the company is now on a fire for refreshing its G series. 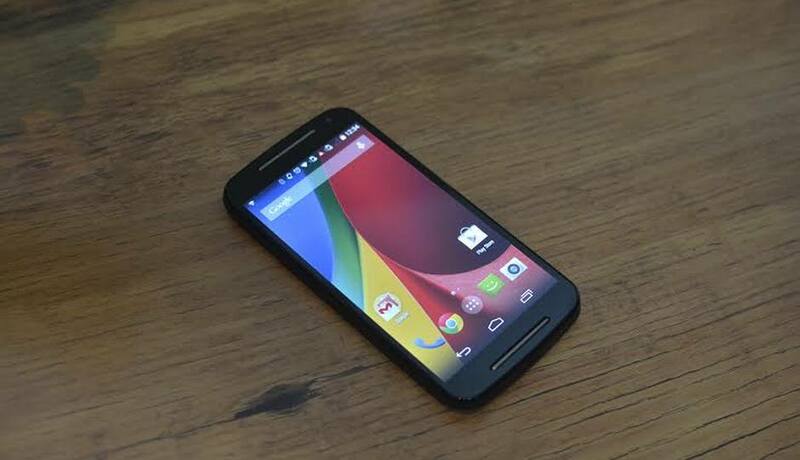 MotorolaÂ is now making a new moto g smartphone with a high level Specification and hardware.Â Flipkart, the exclusive online retail partner of Motorola handsets in India, has addedÂ the Moto G (Gen 3).Â In terms of design and display the motorola will continue itâ€™s cool looking moto design series means we can expect a moto g 2 looking device with some changes in depth and corners.Â Lets have a detailed look atÂ Third generation Moto G Specifications. Third generation Moto G Specifications will be a rather upgraded over the second-generation model and better intended to take on the latest generation of affordable smartphones. As we know that the current Moto G 2014 also known by the name Moto G 2nd Gen which clocks a 1.2GHz Snapdragon 400 chip, Qualcommâ€™s old chipset which is outdated in many terms and current user demands in this era specially. According to Third generation Moto G Specifications that it will houses 2Gb Ram in the moto g 3rd gen because of huge demand of 2Gb ram in smartphone. And was tested while running Android 5.0.2 Lollipop.Â Motorola will put a 5 inch full HD screen in the next Moto g and a gorilla glass 4. The Moto G2 ( Moto g 2nd Gen ) launched back in September, offering up surprisingly solid specs and build quality for a hyper-budget price of Â£144.99 but there is no answer about the price of the moto g3 but you can expect a low price because the Moto g family is a budget smartphone family not High End smartphones. There is a big problem in the battery side of old moto g because of bigscreen size and lotâ€™s of processing power Moto g battery backup is not so good many users Â complaint about this and they are posting this on many forums that they are getting poor battery backup in moto g2.Â We can expect a 2400-2500 Mah battery in Moto g 3 because a full HD screen and a 1.6Ghz Cpu need more power then a 720p HD screen and a 1.2 GHz CPU.Â Third generation Moto G Specifications comes with theÂ Internal memory and a Sd card slot is also a issue in first moto g but motorola solved this issue in moto g2 so we can expect a 16Gb internal memory with a Sd card slot with this time also. Moto g was launched with a 5Mp camera which was really a good camera in terms of price of the phone but not so good so motorola upgraded that to 8mp and in moto g3 the hardware is not changed means moto g 3rd gen will also have the same camera but comes with the upgrades in quality side means you can expect more sharp and clear images in moto g3 camera thanks to the snapdragon chipset. Screen Resolution 1080 x 1920 resolution. CameraThird generation Moto G Price:While the company has made no official announcement on the release date of Moto G 3, it is being speculated that it will be rolled out sometime in June or July.